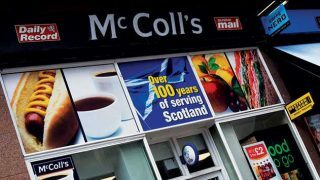 McColl’s boss Jonathan Miller admitted “2018 has been a very difficult year for the business”, as the convenience chain posted a set of uninspiring results in its latest trading update. The Q4 and full year numbers cover the 13 and 52 weeks ending November 25 and show a 0.5% drop in total revenue for the fourth quarter of 2018 but a rise of 8.3% for the full year. The latter reflected the annualisation of the acquisition of round 300 c-stores from the Co-op in 2017. Total like-for-like (LFL) sales remained flat at 0.0% in Q4, an improvement on Q3 supported by a strong performance in tobacco. Full year LFL sales down were down 1.4% however. The group completed 59 convenience store refreshes this year – delivering average sales uplifts above 5% – and acquired a further 11 new stores over the same period, while at the same time getting rid of 66 under-performing newsagents and smaller c-stores. 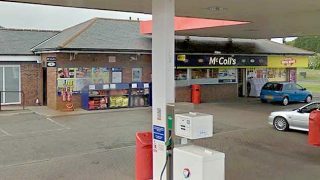 McColl’s said it had to speed up the rollout of Morrisons supply to 1,300 stores following the chaos caused by the collapse of Palmer & Harvey in November 2017. It said this created “significant challenges” and had severely disrupted plans for the launch of the Safeway brand. Considering these challenges and continued difficult trading conditions, adjusted EBITDA for FY18 is now expected to be around £35m. 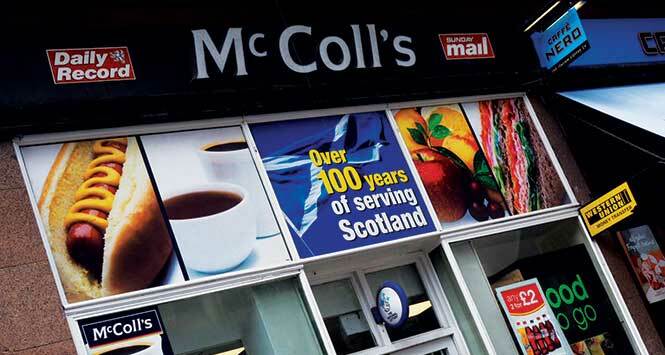 Citing cost pressures like the rise in the National Living Wage and continued uncertainty in the market, McColl’s expects adjusted EBITDA for FY19 to be no more than a “modest improvement” on this year’s number.